It makes a lot of sense to advertise on stampdutyregistration.com. If you are in anyway connected to the Real Estate Industry as a Developer, Stamp Duty Agent, Real Estate Lawyer, Valuer, Property Consultant, Home Loan Professional, Title Search Professional, etc. 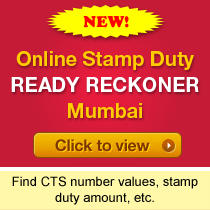 you can gain a lot by your presence in stampdutyregistration.com.